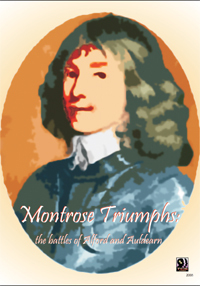 This game simulates two different small battles fought in Scotland by one of the few Royalist winning generals of the entire English Civil War, James Graham, Marquis of Montrose. Robert Flood 10 9 10 Excellent little games. Outstanding value for money. Robin Quarterman 10 10 10 I've bought all the games in this series so far - and each one is a gem. 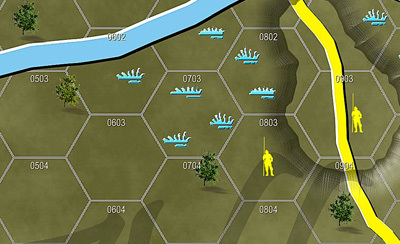 Excellent graphics, solid rules - v. good value for the price!